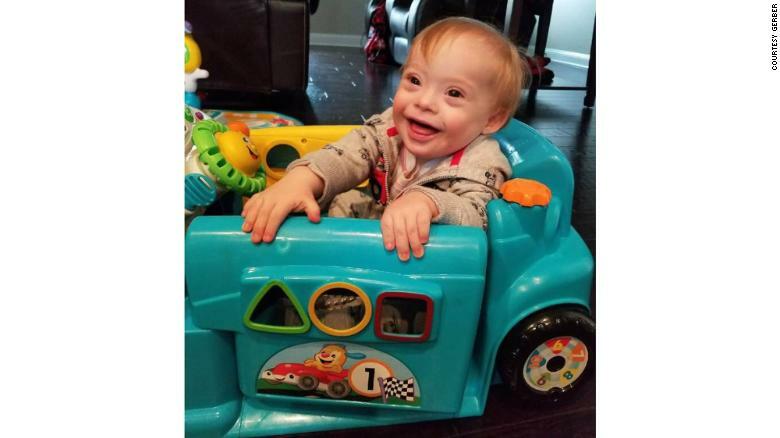 This cutie with a contagious giggle is 18-month-old Lucas Warren, and on Thursday he made a record: He's the first child with Down symptoms to be Gerber's "Spokesbaby of the entire year" in the contest's 91-12 months history. 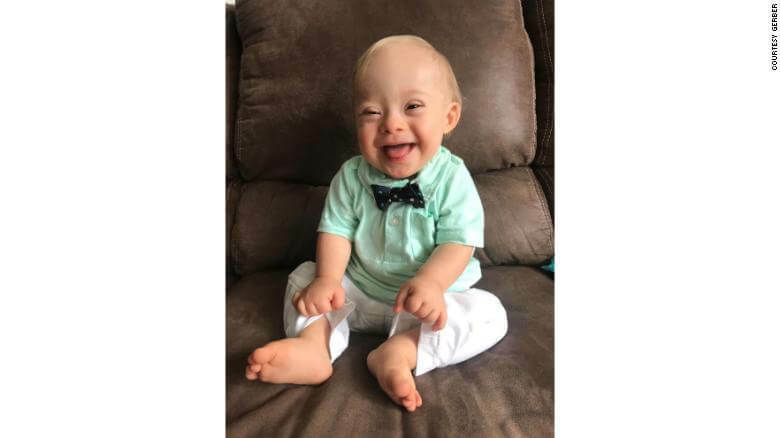 "Every year, because the start of the Gerber Baby Photography Search, we choose the infant who exemplifies Gerber's longstanding history of recognizing that each baby is a Gerber baby, and Lucas is a perfect fit," Kristin Wooten, a spokeswoman for Gerber, advised CNN. Lucas is from Dalton, Georgia. Gerber selected him from more than 140,000 entries to its image search competition. The contest started soon after the business was founded in 1927 when it released a call buying a baby to feature in its advertisings. 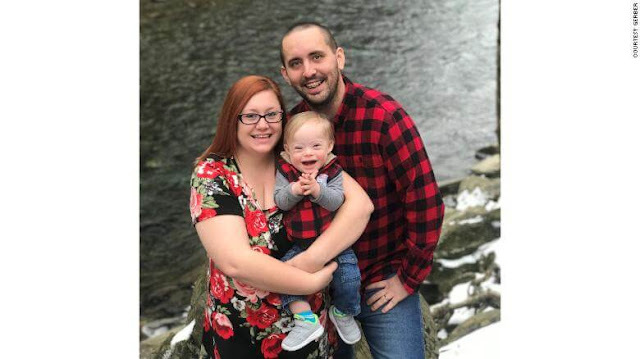 The name means Lucas' parents will receive a $50,000 reward and Lucas can look at Gerber's common media channels, and you will be presented in Gerber advertising throughout the entire year. "Is endless this opportunity sheds light on the special needs community and educates individuals who with approval and support, people with special needs have the potential to improve the entire world -- exactly like our Lucas," his mother said.